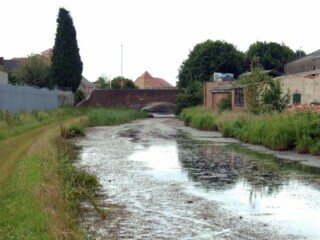 Looking to the South, the Wednesbury Oak Loop to the North of Tup Street Bridge. 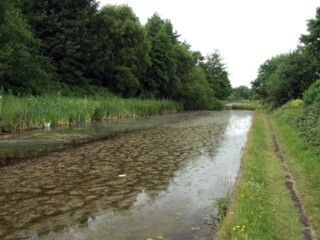 Les regards portés vers le Sud, la Boucle de Wednesbury Oak au Nord du Pont de la Tup Street. 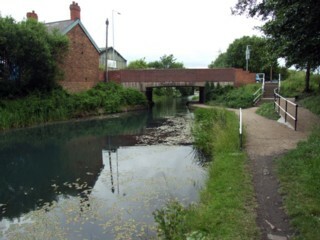 Looking to the South, the Wednesbury Oak Loop to the South of Pothouse Bridge. Les regards portés vers le Sud, la Boucle de Wednesbury Oak au Sud du Pont de Pothouse. 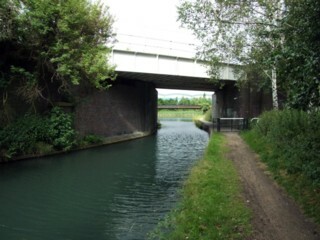 Looking to the North, the Wednesbury Oak Loop to the South of Pothouse Bridge. Les regards portés vers le Nord, la Boucle de Wednesbury Oak au Sud du Pont de Pothouse. 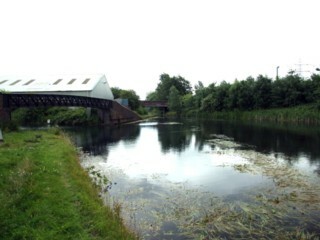 Pothouse Bridge seen from the South. Le Pont de Pothouse vu du Sud. 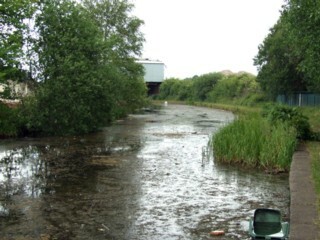 Pothouse Bridge seen from the North. Le Pont de Pothouse vu du Nord. 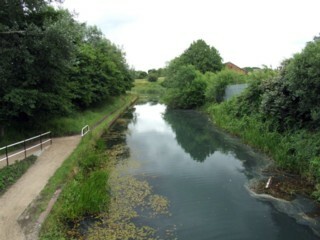 Looking to the South, the Wednesbury Oak Loop seen from Pothouse Bridge. 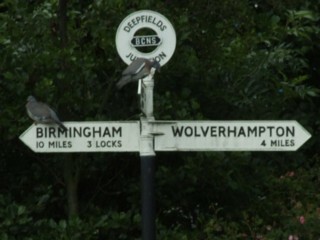 Les regards portés vers le Sud, la Boucle de Wednesbury Oak vu du Pont de Pothouse. 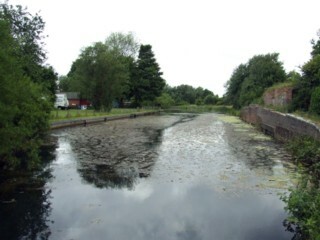 Looking to the North, the Wednesbury Oak Loop seen from Pothouse Bridge. 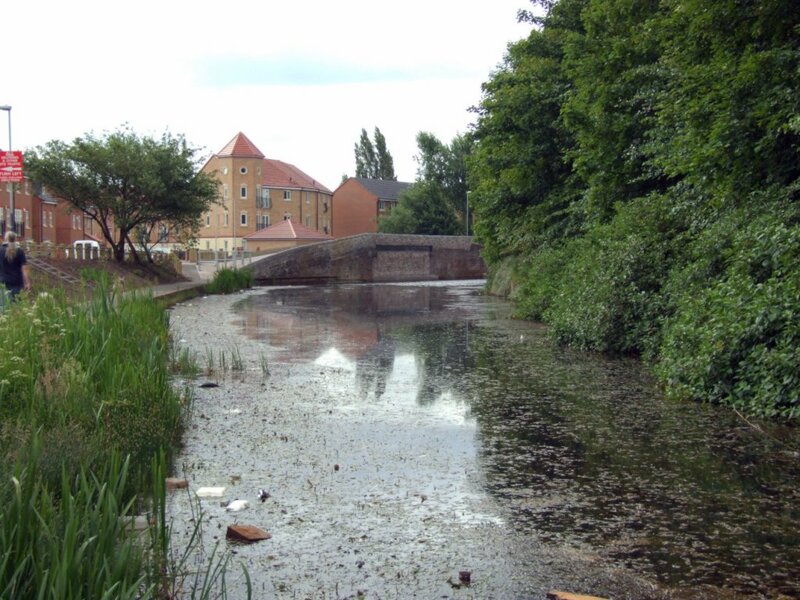 Les regards portés vers le Nord, la Boucle de Wednesbury Oak vu du Pont de Pothouse. 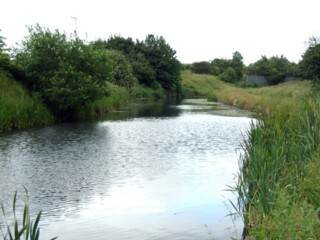 Looking to the West, the Wednesbury Oak Loop to the West of Pothouse Bridge. Les regards portés vers l'Ouest, la Boucle de Wednesbury Oak à l'Ouest du Pont de Pothouse. 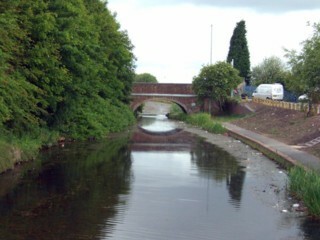 Looking to the West, the Wednesbury Oak Loop to the East of Glasshouse Bridge. 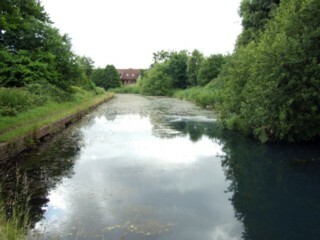 Les regards portés vers l'Ouest, la Boucle de Wednesbury Oak à l'Est du Pont de la Serre. 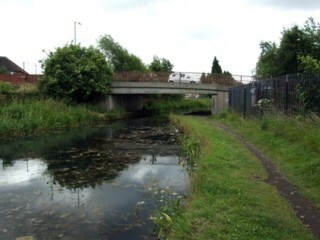 Looking to the East, the Wednesbury Oak Loop to the East of Glasshouse Bridge. Les regards portés vers l'Est, la Boucle de Wednesbury Oak à l'Est du Pont de la Serre. Glasshouse Bridge seen from the East. Le Pont de la Serre vu de l'Est. 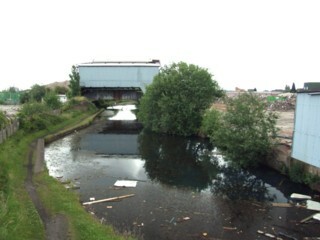 Looking to the East, the Wednesbury Oak Loop seen from Glasshouse Bridge. 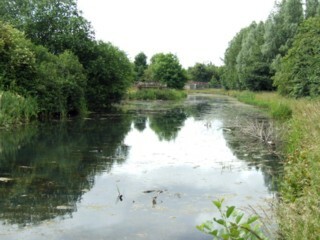 Les regards portés vers l'Est, la Boucle de Wednesbury Oak vu du Pont de la Serre. Banks Bridge seen from the West. Le Pont de la Banque vu de l'Ouest. Banks Bridge seen from the East. Le Pont de la Banque vu de l'Est. 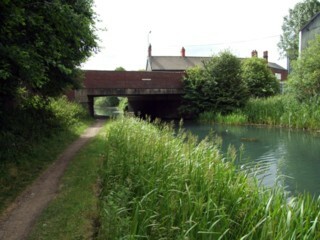 Looking to the East, the Wednesbury Oak Loop to the East of Banks Bridge. Les regards portés vers l'Est, la Boucle de Wednesbury Oak à l'Est du Pont de la Banque. 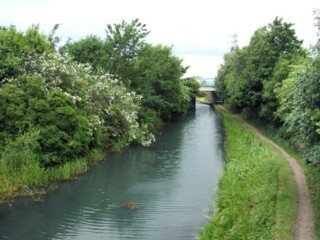 Looking to the East, the Wednesbury Oak Loop to the West of Banks Bridge. Les regards portés vers l'Est, la Boucle de Wednesbury Oak à l'Ouest du Pont de la Banque. 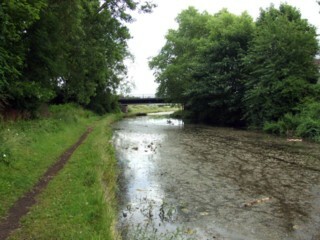 Looking to the West, the Wednesbury Oak Loop to the East of Banks Bridge. Les regards portés vers l'Ouest, la Boucle de Wednesbury Oak à l'Est du Pont de la Banque. 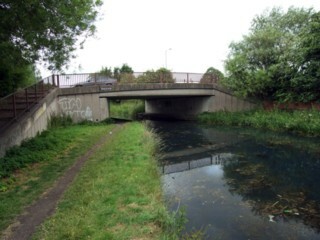 Looking to the South, the Wednesbury Oak Loop to the North of Highfields Road Bridge. Les regards portés vers le Sud, la Boucle de Wednesbury Oak au Nord du Pont de la Highfields Road. 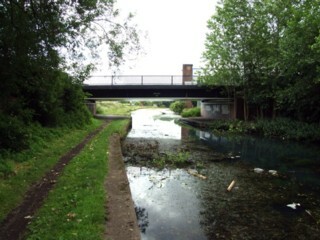 Looking to the North, the Wednesbury Oak Loop to the North of Highfields Road Bridge. Les regards portés vers le Nord, la Boucle de Wednesbury Oak au Nord du Pont de la Highfields Road. 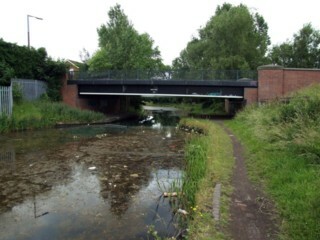 Highfields Road Bridge seen from the South. Le Pont de la Highfields Road vu du Sud. 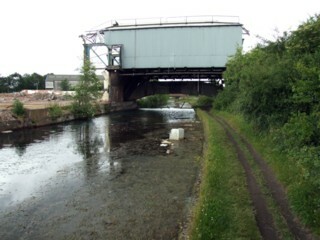 Highfields Road Bridge seen from the North. Le Pont de la Highfields Road vu du Nord. 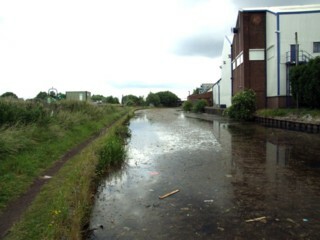 Looking to the South, the Wednesbury Oak Loop to the South of Highfields Road Bridge. Les regards portés vers le Sud, la Boucle de Wednesbury Oak au Sud du Pont de la Highfields Road. 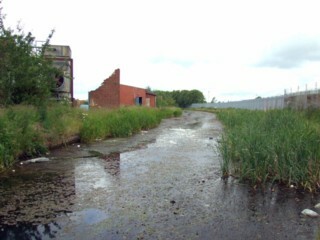 Looking to the West, the Wednesbury Oak Loop to the East of Deepfields Bridge. Les regards portés vers l'Ouest, la Boucle de Wednesbury Oak à l'Est du Pont de Deepfields. 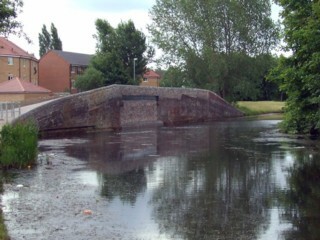 Deepfields Bridge seen from the West. 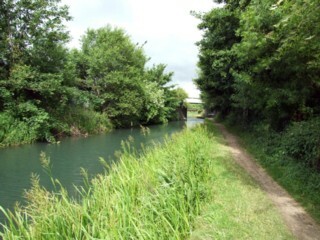 Le Pont de Deepfields vu de l'Ouest. 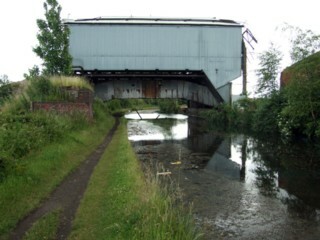 Deepfields Bridge seen from the East. 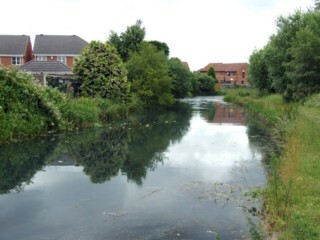 Le Pont de Deepfields vu de l'Est. 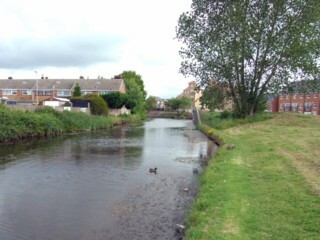 Looking to the West, the Wednesbury Oak Loop seen from Deepfields Bridge. 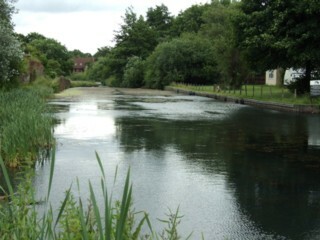 Les regards portés vers l'Ouest, la Boucle de Wednesbury Oak vu du Pont de Deepfields. 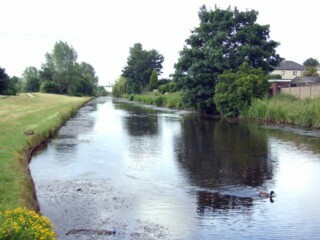 Looking to the East, the Wednesbury Oak Loop seen from Deepfields Bridge. 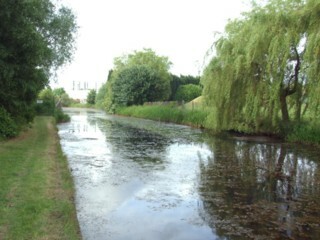 Les regards portés vers l'Est, la Boucle de Wednesbury Oak vu du Pont de Deepfields. 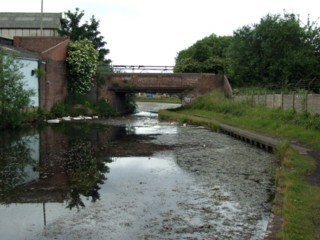 Looking to the West, the Wednesbury Oak Loop to the East of Deepfields Railway Bridge. Les regards portés vers l'Ouest, la Boucle de Wednesbury Oak à l'Est du Pont Ferroviaire de Deepfields. Deepfields Railway Bridge seen from the West. Le Pont Ferroviaire de Deepfields vu de l'Ouest. 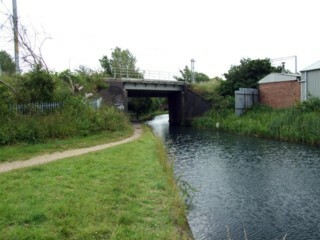 Deepfields Railway Bridge seen from the East. Le Pont Ferroviaire de Deepfields vu de l'Est.